Oran Park Rovers and Gunners do battle in round one. The weather may have knocked around the start of the 2019 M League competition for both men and women’s soccer competitions, but now it’s full steam ahead in the race for the titles. Some of the early games were cancelled in both competitions, but this weekend should see a full round of games. One of the features of the games played so far was their high scoring nature, and while coaches will be working on defences, the fans have been the winners so far. This Sunday Camden Tigers and the Camden Falcons will battle it out in a local derby in round two of the women’s M League competition from 1pm. The Tigers, who won the 2018 premiership, were too good for Eschol Park in round one, winning 9-2 last weekend to kick of the defence of their title. 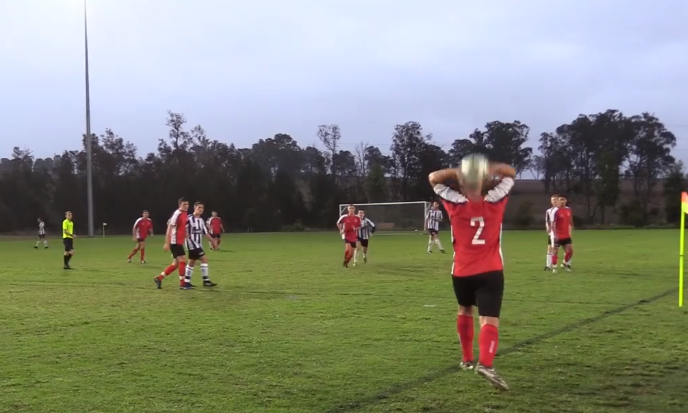 In the men’s competition of the M-League, last year’s premiers Gunners SC won 7-3 in round 2 against Mt Annan. 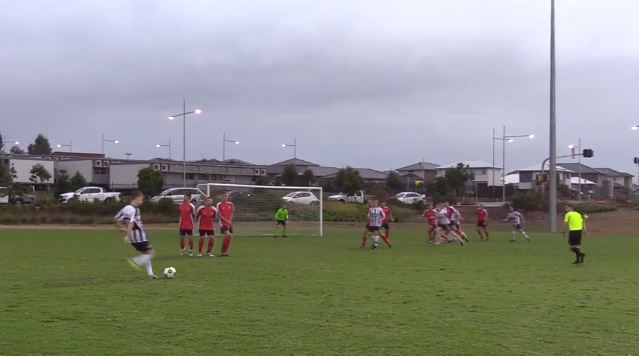 In another high scoring clash, the Gunners had gone down 5-3 to Oran Park Rovers in the opening round of the competition and the premiers were keen to open their account when they played Mt Annnan a week later. This weekend the Gunners travel to Harrington Park to take on home side Harrington United on Saturday night from 7pm in a round three clash. In the other matches of the round, Mt Annan host Narellan Rangers at Lynwood Stadium, while Oran Park Rovers will battle it out for the three points when they play Camden Tigers. Both these games are also on Saturday night from 7pm. In the Women’s M League, Tahmoor host Eschol Park on Sunday with an 11am kickoff, Narellan Rangers are at home to Harrington United on the same day (1pm kickoff) and Ingleburn are at home to Oran Park Rovers on the same day (kick off 3pm.